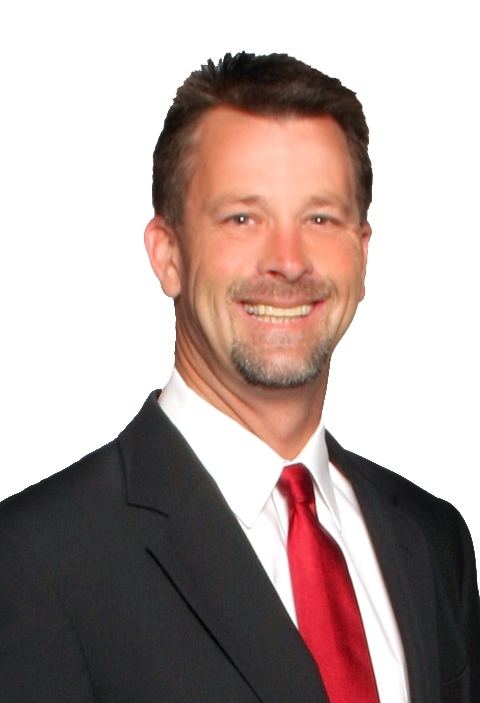 Gene has over 14 years Full Time Real Estate experience at Lake of the Ozarks. 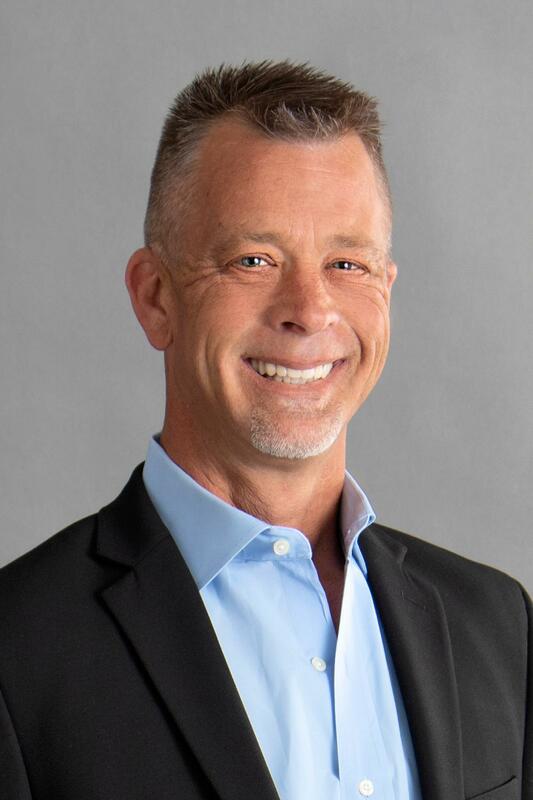 As Team Leader, Gene oversees every real estate transaction with The Stanfield Group. Gene keeps up to date with the Lake of the Ozarks real estate trends and legal issues that effect the real estate industry through continued education and daily experience in the field. Gene brings the latest technology to the forefront to provide our Buyers and Sellers World Class 21st Century Service . He is also one of the few agents at the Lake who has the CDPE designation and can help distressed home owners through the Short Sale process of their property and avoid foreclosure. Gene has the Accredited Buyers Representative designation (ABR), Graduate of the Realtor Institute (GRI), Certified Distressed Property Expert designation (CDPE) and the e-PRO designation. Gene and his wife reside at the Lake and have two sons and one daughter who attend Camdenton Elementary.